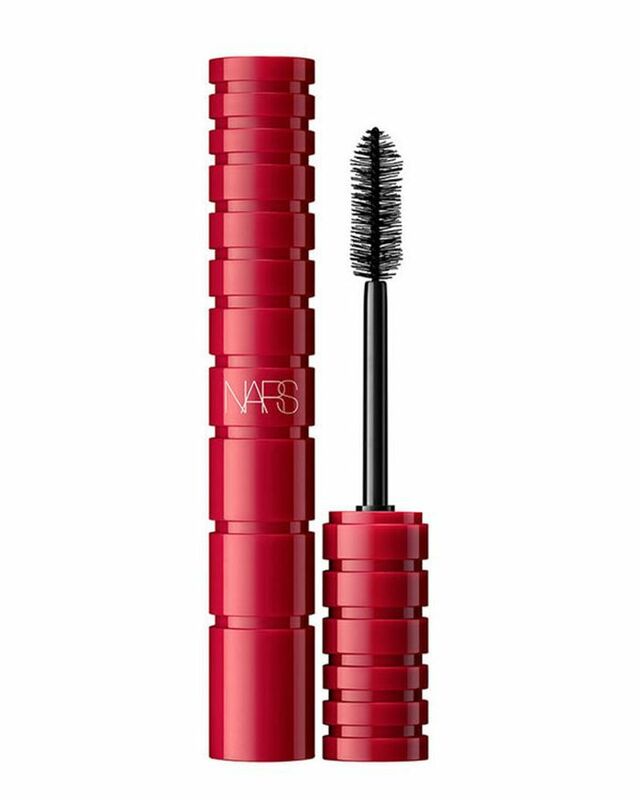 Curling your lashes is one of those oft-overlooked steps that can make all the difference. It seems superfluous, sure, but once you start doing it correctly, it's hard to believe you ever neglected it. That being said, it can be intimidating. 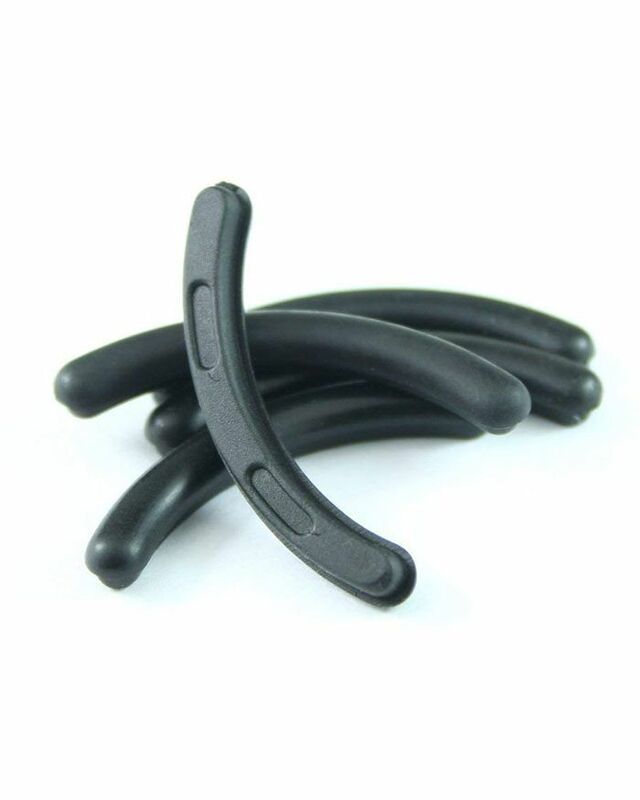 A lash curler looks kind of like a torture device, and it's not exactly self-explanatory in execution. With that in mind, we reached out to one of our favorite makeup artists, Kelli Bartlett, the director of makeup artistry for Glamsquad, for quick and easy steps to getting it right each time. 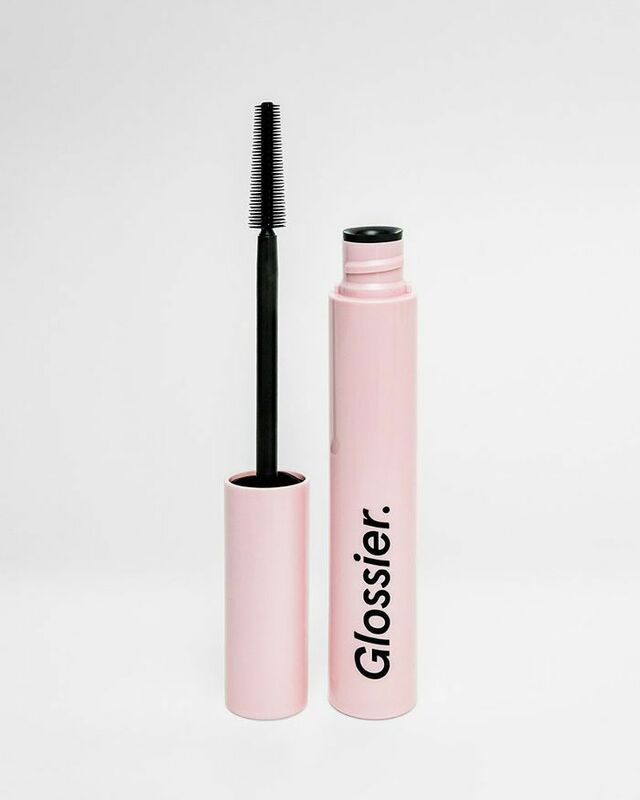 She offered up five tips, along with product recommendations, that will help even the most novice lash curlers get through it. So without further ado, read on for how to best curl your eyelashes, and trust—you'll never forgo it again. "Remove any residual makeup," Bartlett says. Makeup residue can build up on the lashes and cause them to be heavy, so starting with makeup-free lashes will allow the curl to really stick. To keep everything clean, try Yes To Cucumbers Soothing Hypoallergenic Facial Wipes ($10) before beginning. Make sure to choose an eyelash curler that is the right shape for your eye. 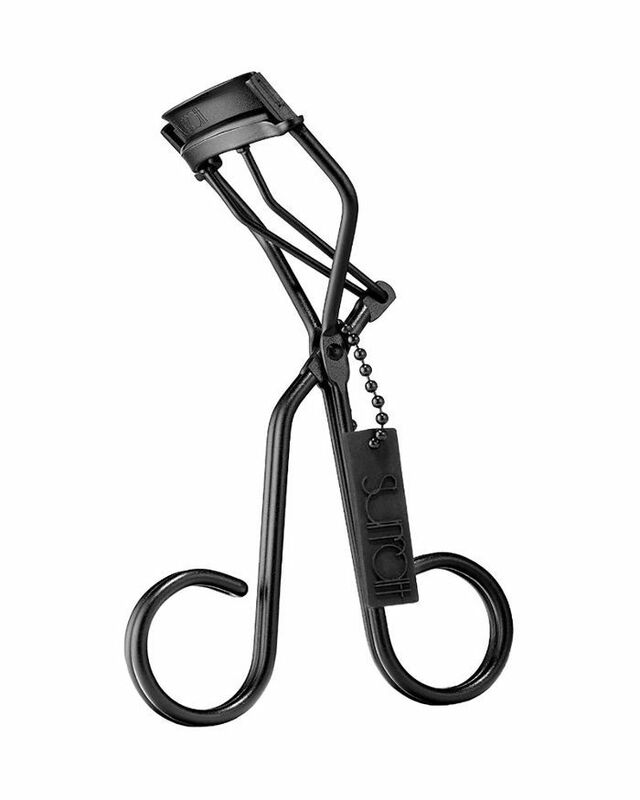 Bartlett suggests Surratt Beauty's Relevée Lash Curler ($30) because it is the most universal for all eye shapes. Then, give yourself enough time and space to do this. "You need to get the right angle and squeeze the curler for a full 30 seconds without being interfered (or surprised) for the best result," notes Bartlett. 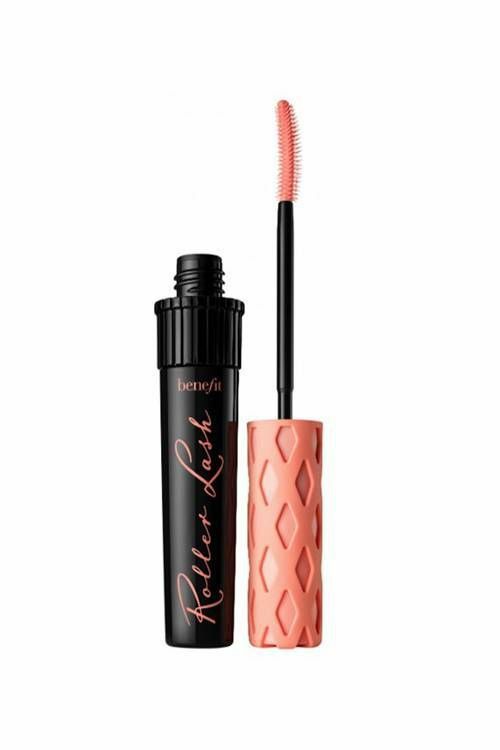 The 30 seconds allow the lash time to react to the curl and lock it in. 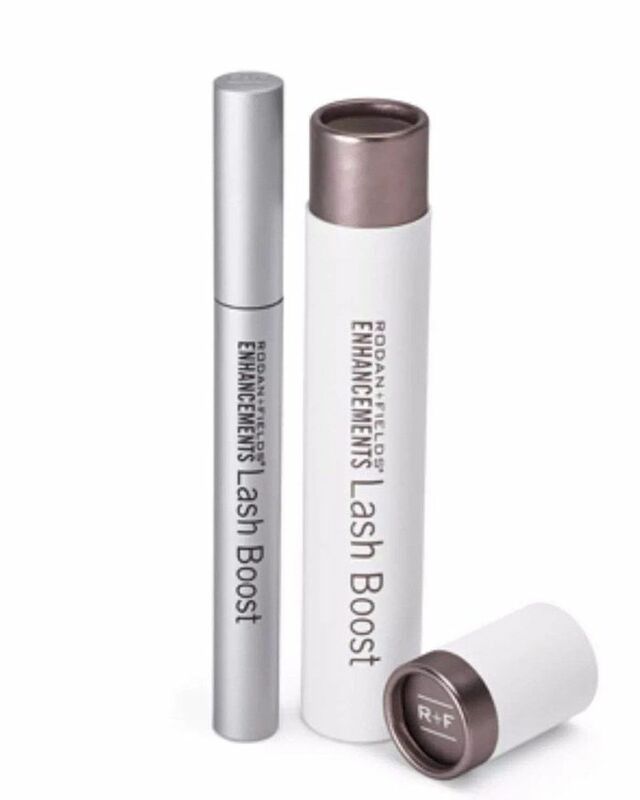 "Capture your lashes at the base of the lash in the curler and squeeze for 30 seconds while gently tipping your wrist up," explains Bartlett. 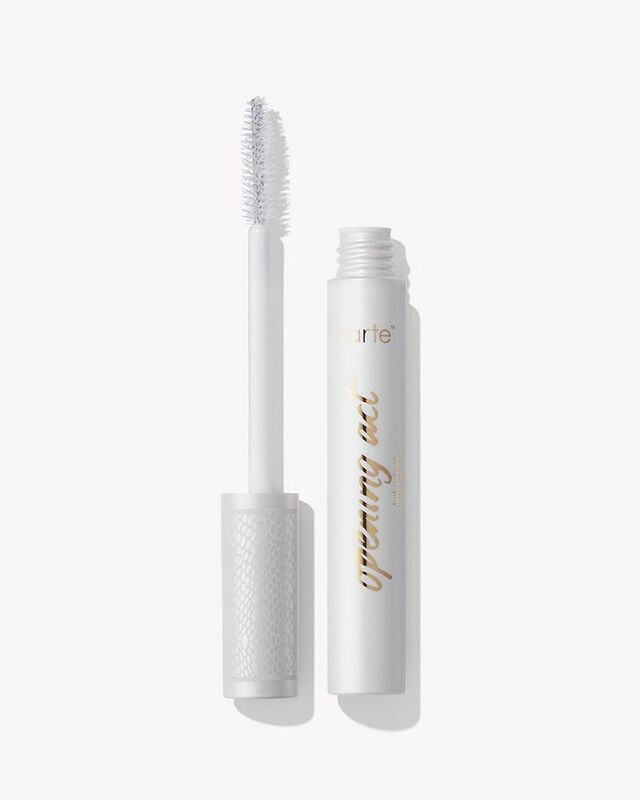 This will begin the curl at the root, elongating your final lash look. 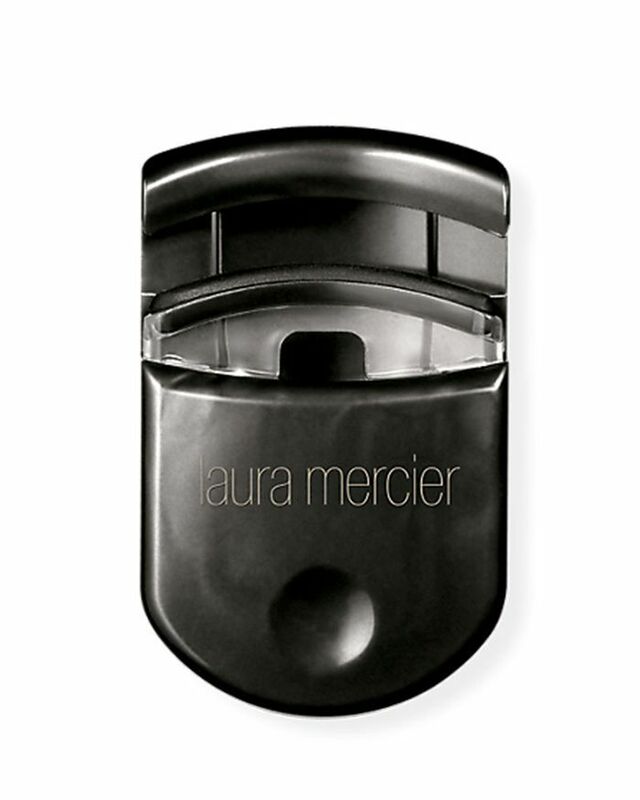 If you have used your lash curler post–mascara application before, make sure to replace the rubber stopper. "I keep the extra one in my Q-tip jar so I always know where it is," says Bartlett. 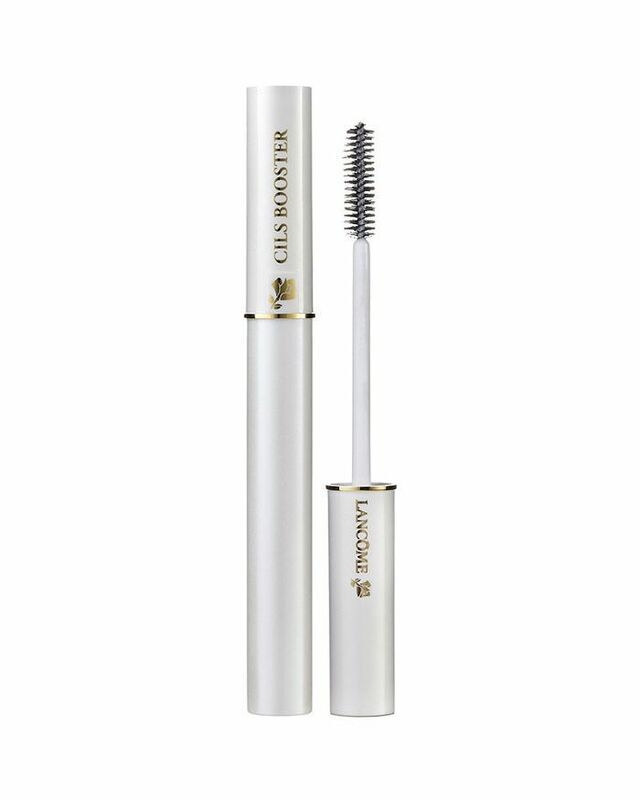 Before you mascara, apply Lancôme's Cils Booster XL Super-Enhancing Mascara Base ($25). 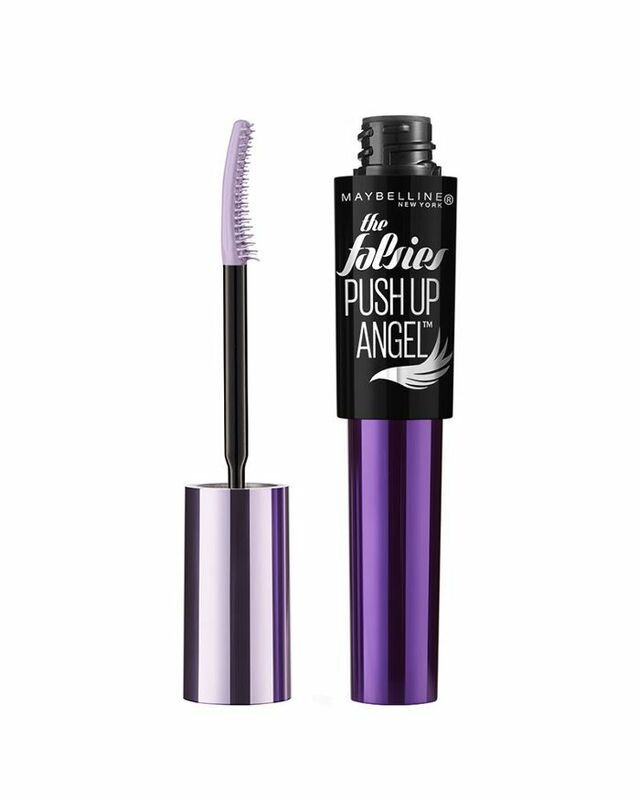 It's a lash-conditioning mascara primer infused with microfibers and vitamin E to add extra length and thickness to lashes. Then, follow up with your favorite mascara. FYI, Bartlett adds, "Never curl your lashes in a moving vehicle." And voilà! See those curly lashes? Here's a close-up so you can really see 'em. 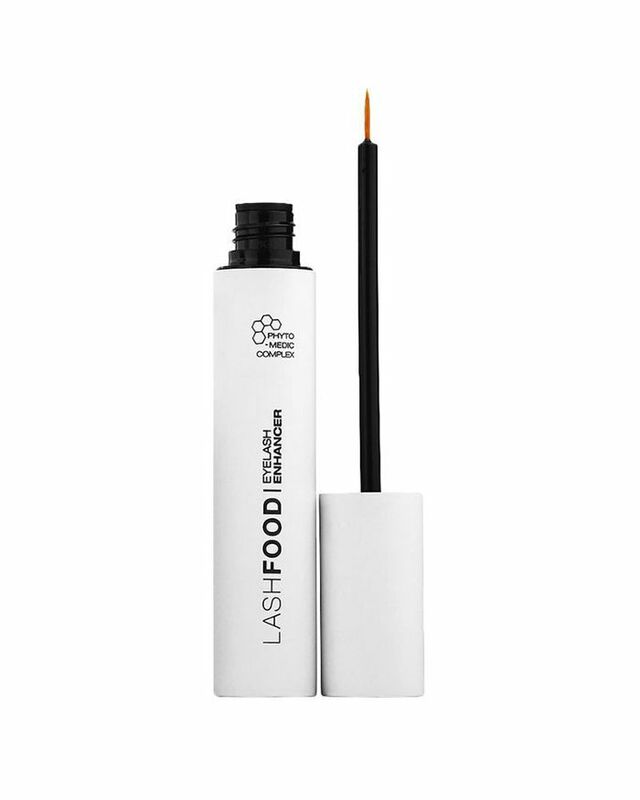 Below find some more lash products we really love (and a few recommended by Bartlett). Next up: Our assistant editor tried over 20 volumizing mascaras, and these are her nine favorites.